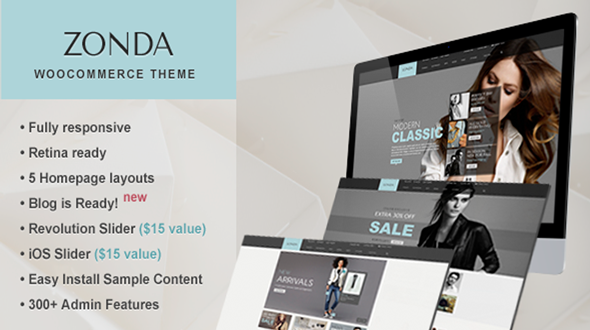 Zonda is a Premium multipurpose WordPress/WooCommerce theme with advanced admin module. It¡¯s extremely customizable, easy to use and fully responsive. Suitable for every type of store. Great as a starting point for your custom projects. 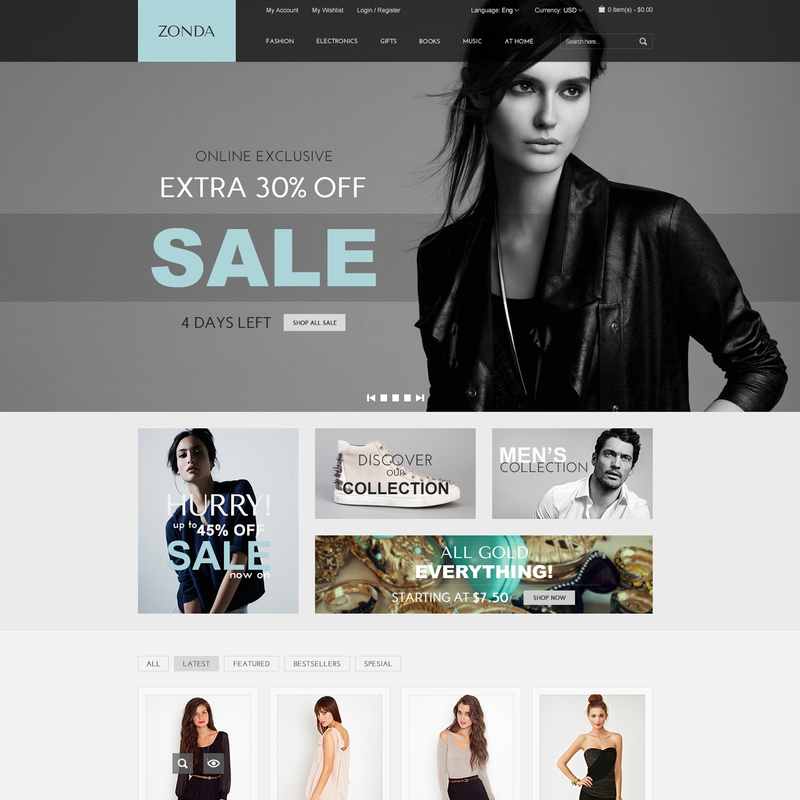 Using Zonda woocommerce theme, you can quickly show their best products and brands in main page as a beautiful fullscreen mode. SW-Store is extremely beautiful on mobile devices. SW-Themes provides only Premium ecommerce products, guarantee regular update and top quality speed.